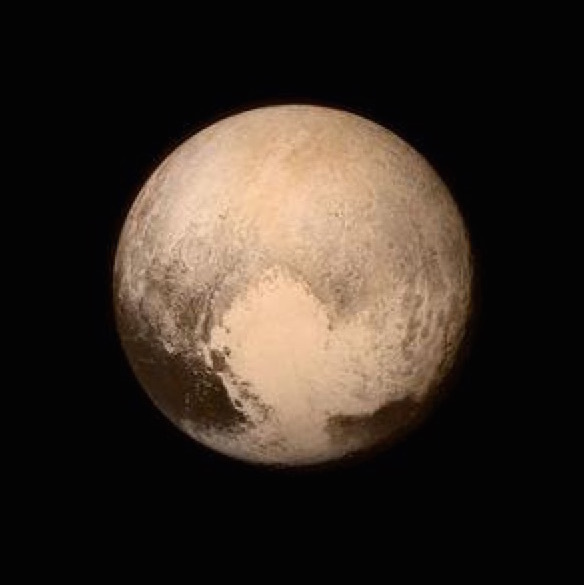 Prime Minister Tony Abbott used the historical fly-by of Pluto to emphasise the lack of efficacy of renewable energy. “Whilst congratulating the scientisty space people who sent the nuclear-powered spaceship all the way to Pluto, I do note that the photos we’ve seen so far make for interesting viewing,” Mr Abbott said. The Government is claiming the photos prove that Pluto has progressed quite nicely as a planet without ugly wind farms or over-priced solar panels. When pressed, Abbott refused to confirm who had supplied his briefing on the Pluto mission but did elaborate on one of the key points.